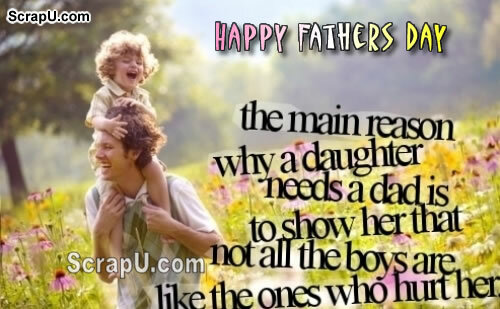 Good fathers are difficult to find. 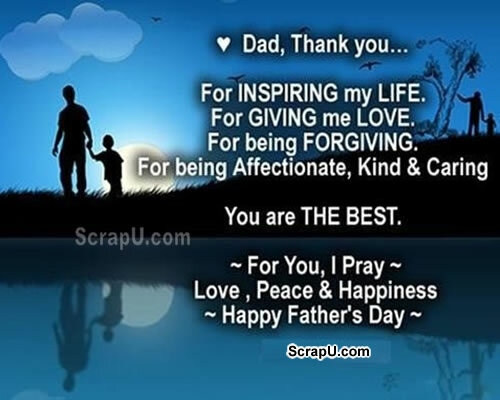 So if you have a gem of a father, make him feel special. 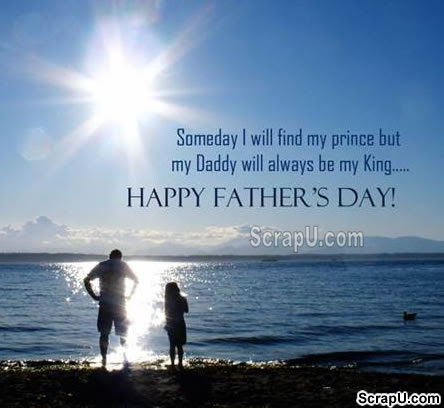 Wish him a very happy father's day with some brilliant father's day images.